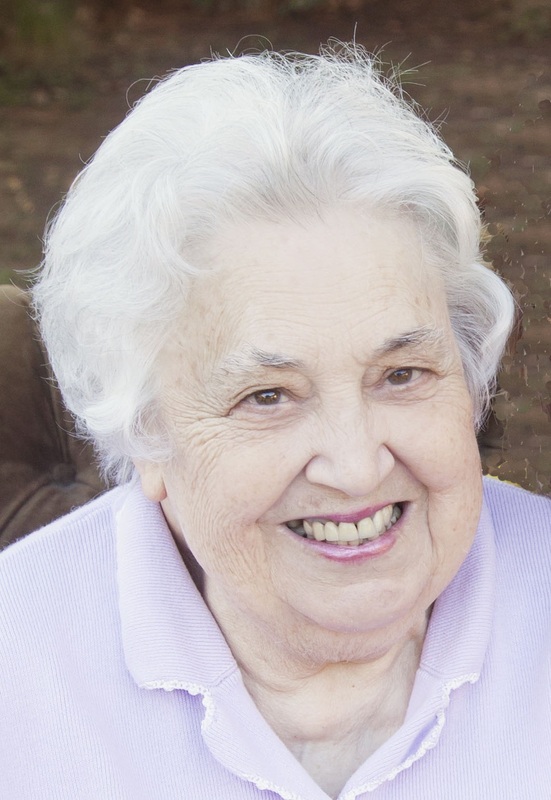 Doris Lamar Jenkins Walker of Mesa passed away peacefully on February 9, 2019 surrounded by her family at the age of 86. Loving wife, mother, grandmother and great grandmother. She is survived by her husband Theodore “Ted” Delbert Walker, married for 61 years, her son Steven J Walker (Leslie Karamesines) of Niceville Florida, Alan J Walker (Katherine Lorenz) of Mesa AZ, Dahn J Walker (Renee Davi) of Monterey CA, and Jayne Keck (Christopher Keck) of Gilbert AZ and 11 Grandchildren and 11 Great Grandchildren. 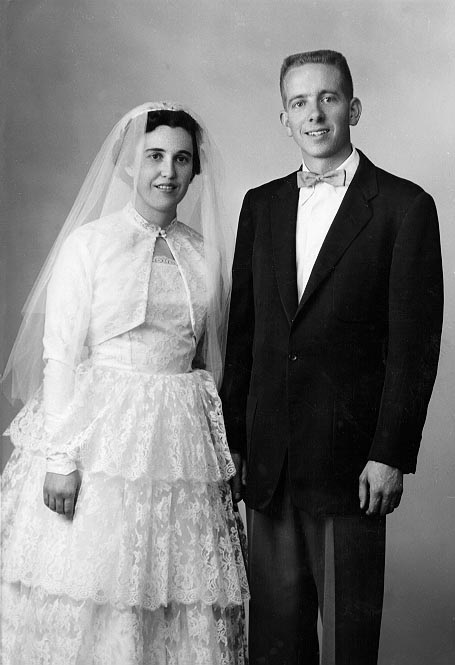 Ted and Doris first met while working for the Latter Day Saint Church Office Building in Salt Lake City in 1953. 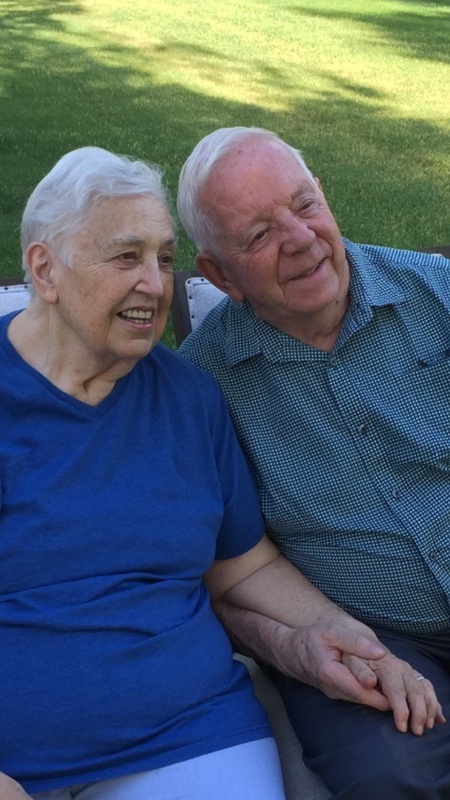 After selection to serve as a missionary at the end of the Korean War, Ted served in the New England Mission, then returned home to date and marry his sweetheart. Doris raised her four children with love and patience. In 1966, she and Ted moved east to Champaign, Illinois where she supported her husband as he earned his Master’s Degree. Next, they relocated to West Lafayette, Indiana where Ted joined the faculty at Purdue University. Doris was always a hard worker and began to earn additional income for her family by typing dissertations and thesis papers for Graduate Students. For many, she became their mom away from home. Her speed, accuracy and knowledge earned her an excellent reputation among students. Ted successfully began a book publishing company and together they became self-employed entrepreneurs. Ted authored many text books with his expertise as a Landscape Architect and they grew the business to support the family allowing Ted to retire from the faculty of Purdue while pursuing the business. Doris was a valuable partner and assisted him daily with the distribution and order fulfillment of the books. They were pioneers with computers being introduced to their business in the late 1970’s. This allowed Doris to transfer her skills used previously to word processing. They moved back west to Mesa, Arizona in 1982 to escape the cold Indiana winters, and be closer to family. Doris enjoyed a renewed friendship with her sister Vada, who lived in Mesa also. Doris and Vada spent hours on the phone daily and enjoyed being so close. Doris and Ted continued to work together at home with the business. Doris was soon called to serve at the genealogical data center for the Church of Jesus Christ of Latter Day Saints. Between 1983 and 1994 she extracted names for over one million individuals during her genealogy service. Many more names were transcribed as the service was transferred to home computers. In 1988, they sold their business to a large New York publishing company allowing Ted and Doris to start their retirement. During retirement, they continued their work with the church and for several years she regularly helped take care of some of their young grandchildren. Their grandchildren loved being with them during the day and considered going to Grandma’s house like summer camp. Doris spent hours playing games and teaching them all she could. She baked the best cookies and passed this skill on to some, while others were content just to eat her famous cookies. She enjoyed spending time with her husband and loved him deeply. They could often be found spending time together, exercising, or gathering with their family. Her life will be memorialized on February 15, 2019 at 10:00 am at the Church of Jesus Christ of Latter Day Saints, 925 N Harris Dr, Mesa, AZ 85203, interment will follow at The City of Mesa Cemetery, 1212 N Center St, Mesa, AZ 85201 Flowers can be sent to the 925 N Harris Dr, Mesa, AZ 85203. With sincere care and sympathy for Doris’ husband and the Family’s loss. —Reading of Doris’ Life is very touching. She led a rich full happy Life, giving & enriching the lives of so many! – Through Doris’ son Dahn & his wife Renee -my dear best friends-, and Carson & Colton, their integrity and love of life, I see the beauiltiful legacy of Doris’ life and her true love for her Family continue on.